Death metal band from Garden Grove, CA. Xeroxed covers. 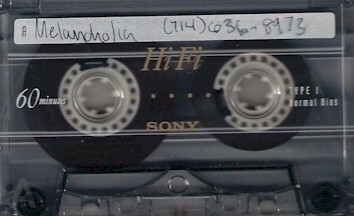 Tapes were regular cassettes.